The US branch of NEC has introduced a new 19-inch AS193i AccuSync monitor with an IPS-type display. The new display targets small to medium-sized businesses and schools and offers 28 per cent lower power consumption when compared to its predecessor. The NEC AS193i AccuSync comes with support for all the latest energy efficiency regulations including ENERGY STAR 6.0, TCO 6.0 and EPEAT Silver and comes with ECO Mode – a function that helps save power, reduce heat and extend the life of the display. 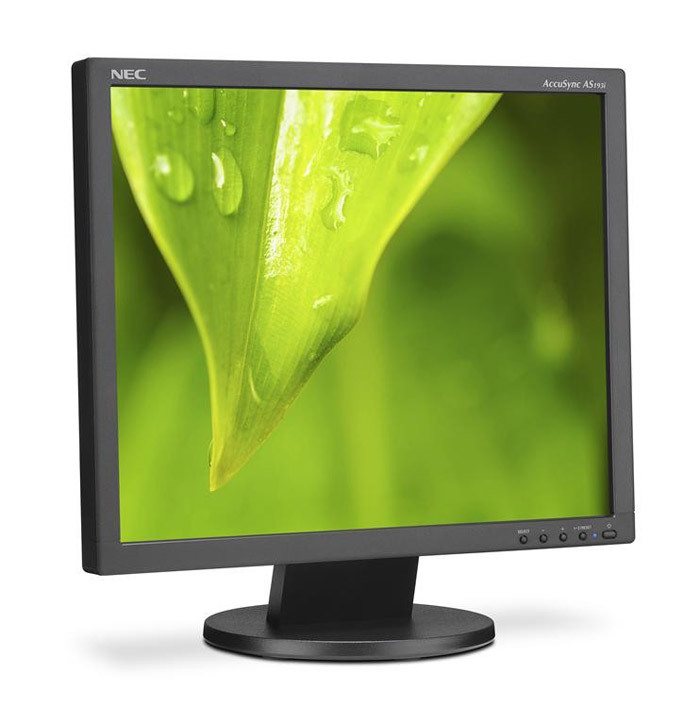 The new NEC product works at 1280 x 1024 native resolution and offers VGA and DVI-D connectivity. The display also has integrated speakers (2 x 1W), an Intelligent Power Manager system and an off timer and allows for tilt adjustability and touch integration. The AS193i AccuSync will be available later this month. The monitor is expected to cost USD 179 and for this much money you also get three years of warranty.